Whether you’re buying a home, selling a home or completing renovations, Edmonton’s Change Homes For Climate Guide can help you achieve a greener standard, lower utility bills and join other Edmontonians on the quest to become a carbon neutral city. To get started, you can download the complete Change Homes For Climate Guide, or check out the sections that interest you. 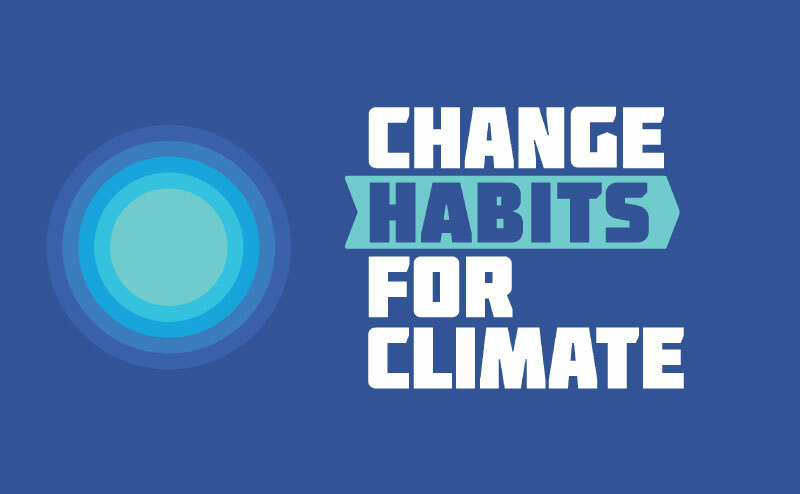 For tips on how to green your everyday life, check out our companion book, Change Habits For Climate Guide. Buying a single-family home or a condo, you’ll want to ask many of these questions. Learn about the City of Edmonton's Green Building policy and plan. 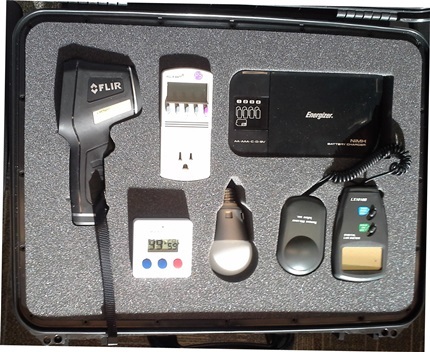 Natural Resources Canada's online publication providing guidance in upgrading your home's energy efficiency. To fully understand the costs and benefits of constructing to the LEED standard, a Sustainable Return on Investment Analysis was conducted of three recently completed civic buildings.